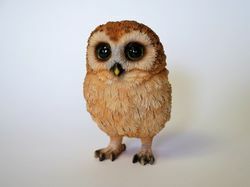 Add a touch of Australian native wildlife to your home or bbq area with this gorgeous baby Barn Owl. 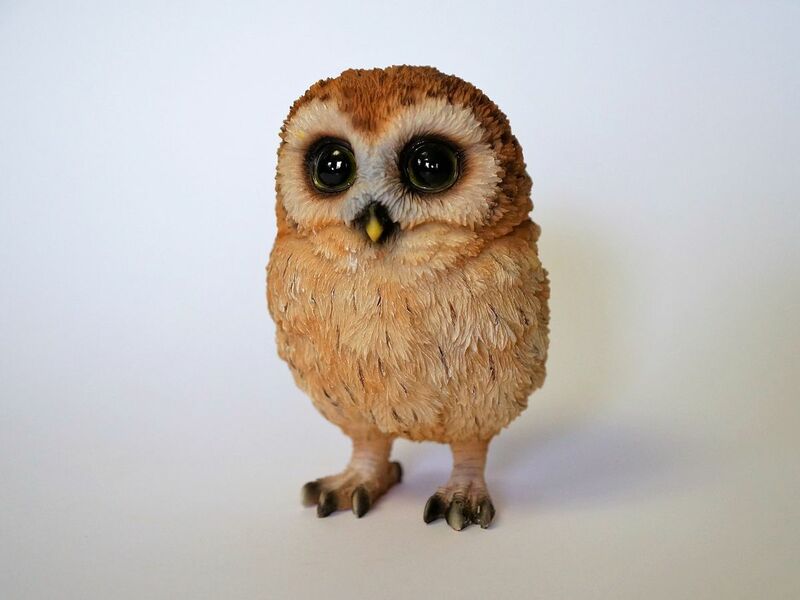 This realistic baby Barn Owl is the perfect piece to add character to your your home. 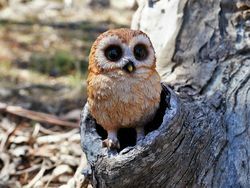 Combine any or all of these realistic wildlife species together and create your own amazing Australian wildlife scene in your home.